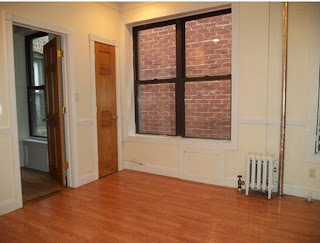 1br, 236 East 77th Street, Upper East Side, $1,825. The LOW priced One Bedroom with the LOCATION,PRICE, QUALITY and Real Estate Fee that you have been LOOKING for. 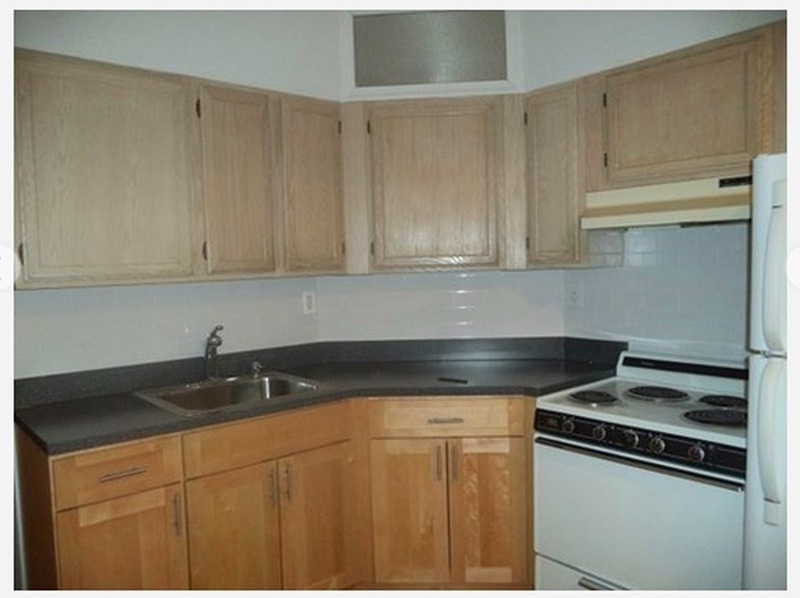 This find has a resent CONDO QUALITY Renovation, it is Gorgeous. All this QUALITY is in a restored prewar with Video SECURITY. Hurry CALL/TEXT Kevin Daly Assoc. Broker Prince Real Estate at NINE ONE SEVEN THREE ONE TWO EIGHT SIX FOUR THREE or email Kevin at apartmentkd (at) yahoo (dot) com. 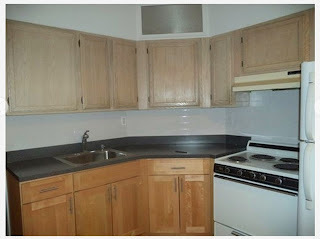 2br, Upper East Side, Manhattan, $2,950. All this SPACE and Value is on the Second floor in a MINT prewar. The 81st off Second Avenue location is the Heart of the UES. SHurry CALL/TEXT Kevin Daly Assoc. Broker Prince Real Estate at NINE ONE SEVEN THREE ONE TWO EIGHT SIX FOUR THREE or email Kevin at apartmentkd (at) yahoo (dot) com.